Every computer user must have gone through the debate on why Macs are better than Windows PCs. But I can guarantee they must never have reached to the conclusion as better is a very subjective term and everyone has a difference of opinions towards the computer. For those people who don’t know what Macs are? Let me tell you, these are personal computer produced by Apple. We all are the eyewitness to how Apple has dominated the computer market with so many popular products. Similarly, macs are also preferred by users over Window PCs. However, the reason why Macs are better than PCs is yet to come. Apple generally offers a product with already installed software on it. 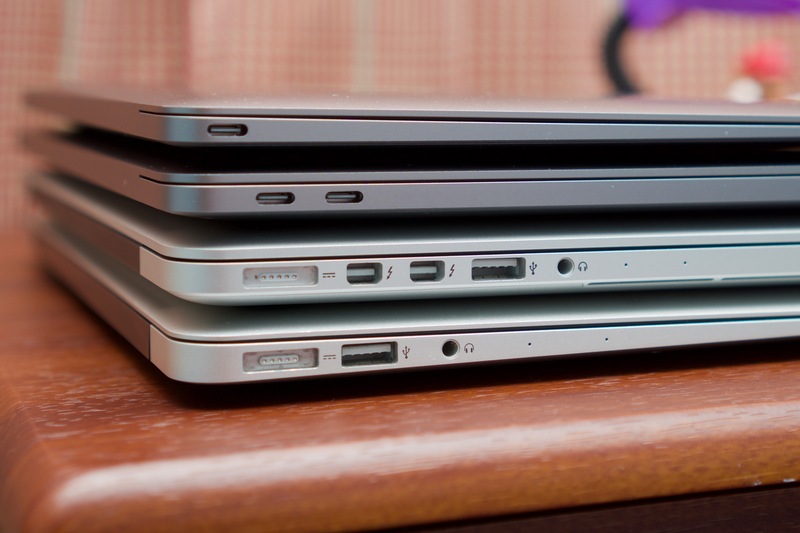 Mac PCs are not the exception. It comes with the most useful iLife suite application. It lets you edit photos and videos and create music. You get access to the email client and access to the iWork online apps. Since Apple does not allow any third- party application to run on Mac and other Apple products, it has lessened the headache of security issue. A Mac user does not use any security software, but they are in the less risk of being affected by malware and spyware. Apple Macs are always criticized for being very expensive but the quality level of the software and hardware they use is going to cost really high. Apple always uses high-quality component to create hardware. They also keep optimizing the software and hardware to get the maximum of it. Mac PCS are developed and design the way that it could be customized, hardware can be upgraded, damage hardware can be replaced and all. It makes the Mac PCs very convenient to be used by users with their preference. Mac OS is run around keyboard and mouse input. That’s why they have developed a trackpad gesture to make navigating OS X fast and friendly. Apple products are very exclusive. They cannot be customized and repaired by any third-party. That’s why they offer Mac tech support. They offer customer service for each and every product be it Mac, MacBook, iPhone, iTunes, and more. Mac computers are definitely better than Windows PCs. Mac’s hardware is much better hence it last much loner. Moreover, Maç’s are very hardy machine. even if it falls down or accidentally gets spilled, it still runs fine. Windows are more common because of its price factor. Yes, In most of the cases Mac’s are better than Windows Pcs and here you have well explained about it. Apple is the most richest brand in the world. The apple gadgets are well known for its top notch features and high quality hardwares. Previous post: Is it time for you to open the doors for the overdue changes in the business? Next post: How ACL Collate with Alteryx?